The FC Fortuna Poiana Câmpina was the only prahoveana’s team on the second division, which did not have foreigners. This situation was solved last weekend, when the midfilder Marcio Ferreira was signed to join the squad headded by Virgil Munteanu. Seen in some practices for a few days by the head coach Laurentiu Dinita. Marcio showed up on the suplents list for the game against the CSM Câmpina, but has not debuted yet. 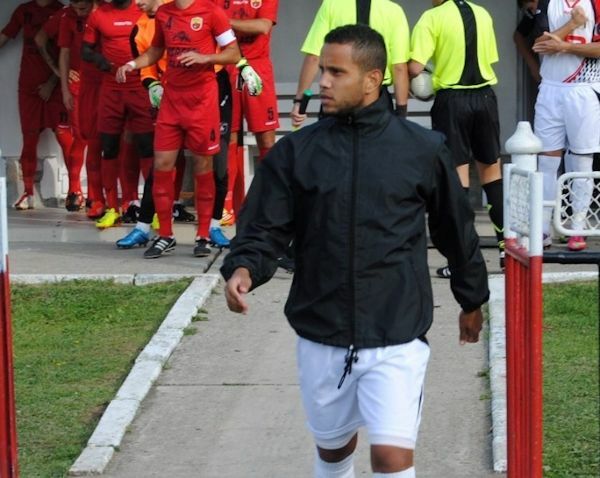 Márcio is not a Foreigner in the romanian soccer, once he has already played for the Progresul Cernica team. Un brazilian la FC Fortuna Poiana Câmpina. LigaB.ro. Ionel Lutan. 23 September 2013.